​We are very proud that our guests have taken the time to rate us highly on Trip Advisor. Our Certificate of Excellence takes pride of place on our large opening windows and you are assured that we shall be striving to maintain our hard earned reviews by offering you a fantastic casual dining experience. Please, feel free to check out the reviews ahead of making any table reservations. 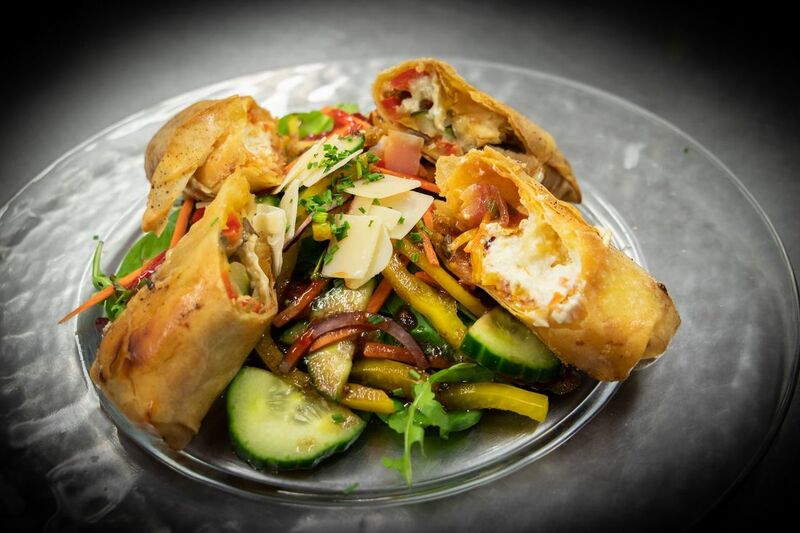 ​​Whether you're a visitor to Cobh looking for light lunch on your travels, or a local seeking a quick bite in their working day, we have a varied lunch menu to suit all tastes. Specialising in carvery style of sumptuous generous portions, we even provide a takeaway option for those wanting lunch on the go. We serve lunch Wednesday to Sunday from 12pm. Whilst our undeniable expertise is in serving the most succulent juicy steaks cooked to perfection, we are very much more than just a steakhouse. We offer a modern menu to suit all tastes using only the finest local seasonal ingredients. From our potatoes, to our fresh out of the pot Ballycotton mussels, you are assured of a great local meal at Harbour Browns Steakhouse. View all the latest news and reviews from Harbour Browns Steakhouse, including details of our daily carvery lunch menu, by liking us on Facebook.